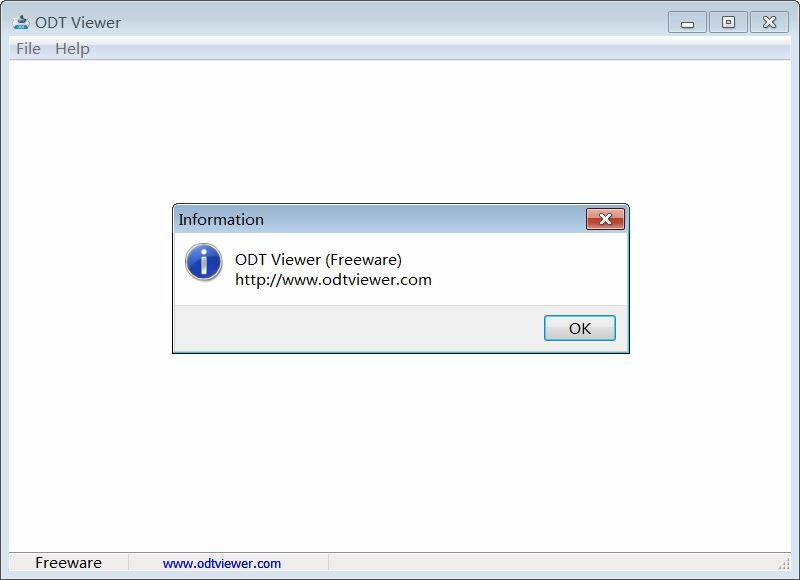 ODT Viewer is a freeware to open OpenDocument text (*.odt) files, does not require any other software, this standalone software can help you to quickly open and view your ODT files. 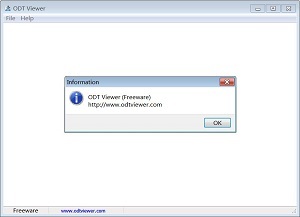 Furthermore, this software can convert ODT files to HTML format. The usage is very simple. Just click "File" -> "Open..." menu or press "Ctrl+O" to select one *.odt file, program will open the file and display the document content. Click the "File" -> "Close" menu to close file. Click "File" -> "Save As HTML..." menu and give an HTML output file name, program will start converting the ODT file to HTML format. If there have some images embedded in the ODT file, these images will be saved into a folder named "Pictures". The ODT file format is one of OpenDocument file formats, the .odt and .fodt are for word processing (text) documents. One ODT document is essentially a packaged file, and usually after a compressed zip format.